Hi, we’re Richard and Isabel. We are a husband and wife team who have learned over the years that fun is what we make of it. We are very adaptable hard working people with quite flexibly ongoing interests and hobbies. Richard spent a lot of love, time, energy and effort working to bring The Big and Juicy Grape to its present very welcoming shape. I worked hard too, but credit where credit’s due. We selected comfortable furnishings and bedding for a pleasant stay paired with fun, colorful and cheerful accessories. 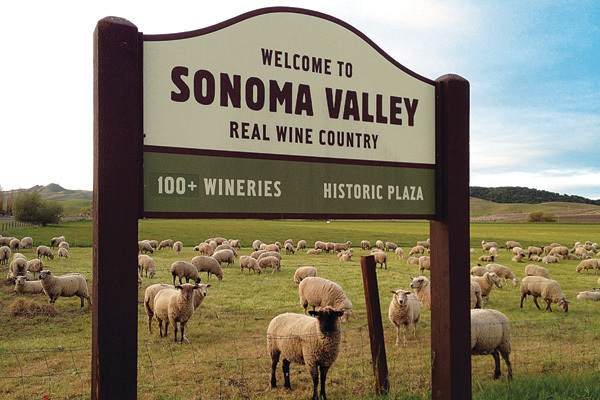 We welcome you to our vacation spot here in Sonoma Valley hoping you’ll see some of who we are by our choices in décor, and our standards of comfort and value. There is another way for us to see the world, by opening The Big and Juicy Grape’s doors to its people! We transformed our home into an owner hosted vacation spot in Sonoma Valley, a premier destination normally associated with a hefty price tag. 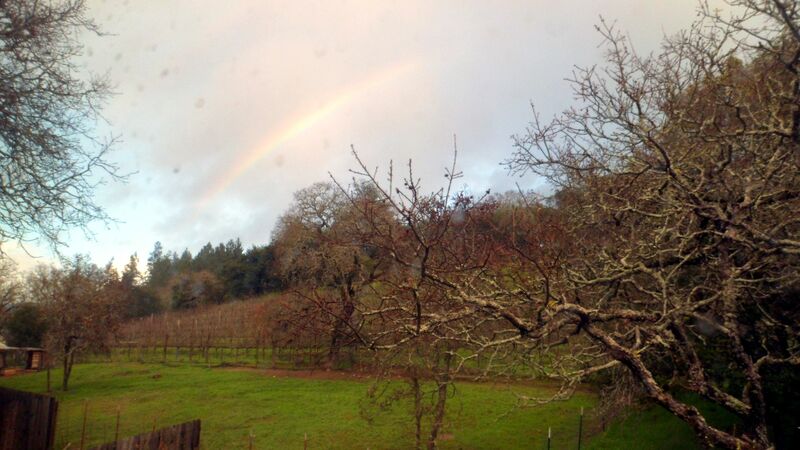 The beauty of the heart of the wine country hasn’t gone unnoticed and it has driven lodging costs to extremes. We bring you an exception to that rule. We opened The Big and Juicy Grape to hosting guests of as many walks of life as possible. 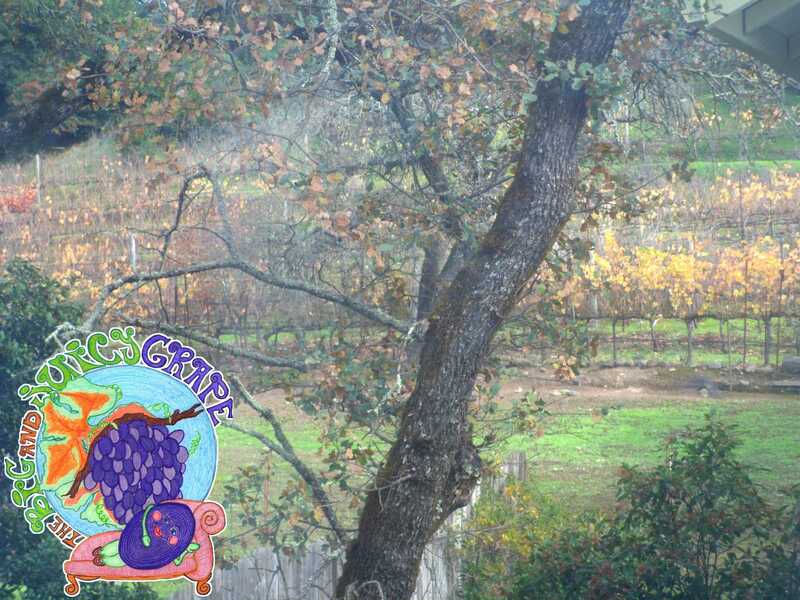 Richard and I are extremely grateful and fortunate to be long time local residents, we have lived in this valley for decades and we want to invite you to our little spot at the base of the Mayacamas, to our community & to this Valley of the Moon where we fell in love. We financed all expenses ourselves because we want to be accountable to YOU our guests, and not to financial institutions. Richard did all renovation work himself to make The Big and Juicy Grape newly renovated, completely furnished and equipped. We strive to keep The Big and Juicy Grape in operation affordably to our guests, yet we hold ourselves to exceptional standards to offer you more in return with your stay. Our goal at The Big and Juicy Grape? For ours to remain a sustainable practice of providing every one of our guests with a memorably comfortable and affordable stay. 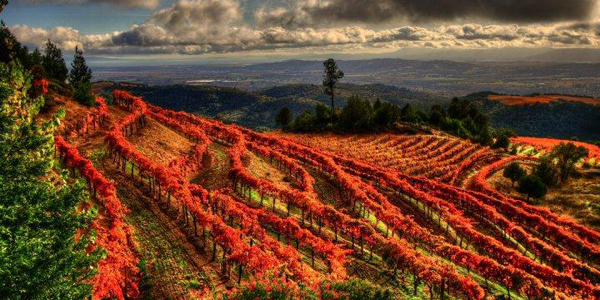 Let us host your next visit to the heart of the wine country. The Big and Juicy Grape’s bright colorful kitchen.